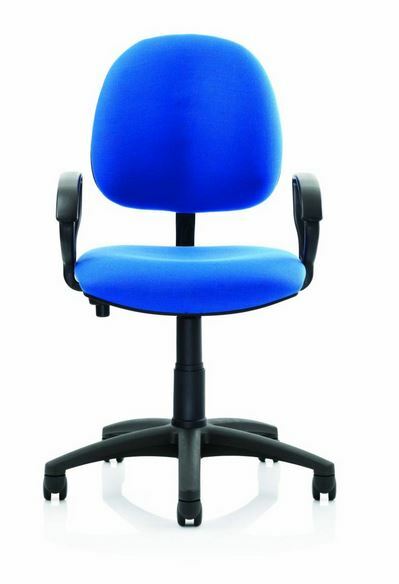 Tamperproof chairs for primary and junior schools, secondary, sixth form and adult workstations for college. Tamperproof operators chairs are specifically designed for the education market, with only the seat height being adjustable, and no knobs or handles to break off. The variety of sizes and specification have been put together to get the right ‘fit’ for the correct age group.